On 25-27th May 2018 the International Movement for Monetary Reform gathered for its annual gathering. 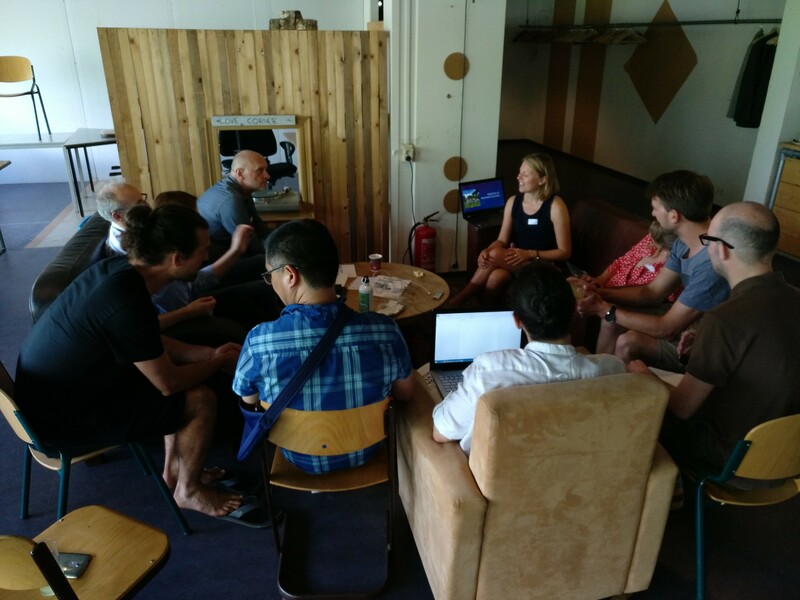 This year money reform campaign groups from all over the world came together for 3 days in sunny Utrecht, Holland. After long journeys for many, we tucked into a yummy BBQ and beers outside. 9 people then had 6 minutes each to share a teaser presentation, story, campaign, idea or initiative. We heard about the potential for the Swedish central bank to issue the E-Krona (following Positiva Pengar’s campaign, and the strong chances of an economic collapse, it looks like a strong possibility! ), the tactics used in Positive Money UK’s 2017 campaign to the Treasury Select Committee, ideas for customising our argument to be relevant to different target groups, and an idea on using Cryptocurrencies as a trojan horse for monetary reform. Then most importantly we found out more about who was in the room, and shared our “Aha moments” of when we discovered the importance of monetary reform. Saturday was a packed day of learning, sharing, and eating together. We started with an introduction on the purpose of IMMR, where it’s come from and what its achieved in the last year. We then finalised the all-important manifesto, defining what we want to achieve together. Building a powerful movement, an email writing skills share from Rachel Oliver of Positive Money UK, and a research discussion led by international researcher and money reform networker extraordinaire Jamie Walton. These breakout groups continued on Sunday when we shared best practices for reaching larger audiences on Facebook, research workshops on digital cash, and a fantastic presentation from Jonas from Denmark’s Gode Penge on their successful education programme and resources. and from IMMR coordinator Brandi (unable to make it in person from Berlin this time) on the new IMMR communication platform HumHub. We also had a brilliant presentation from Uli Kortsch, founder of the soon-to-be launched Monetary Institute – an international knowledge base to bring together all the great minds driving for monetary and fiscal strategies that better serve and protect humanity. Two leadership sessions led by Canada’s Bo-Young were effective in getting us all on our feet, learning some core principles and frameworks of leadership, and getting us to think about how we can behave as leaders to more quickly bring about the changes we all wish to see. Other interesting sessions included: an introduction to the US NEED Act, the US story on banking, and money reform and the climate. Not to mention an epic hour spent playing the Money Maker board game as developed by Ons Geld! In the game the players each take on the role of a bank that bid on assets, paying with an endless supply of their own newly-created credit. But beware of bank runs! The plan is to sell and distribute the game worldwide and interested organizations can contact luuk@moneymaker.games for more information! IMMR’s direction and priorities. 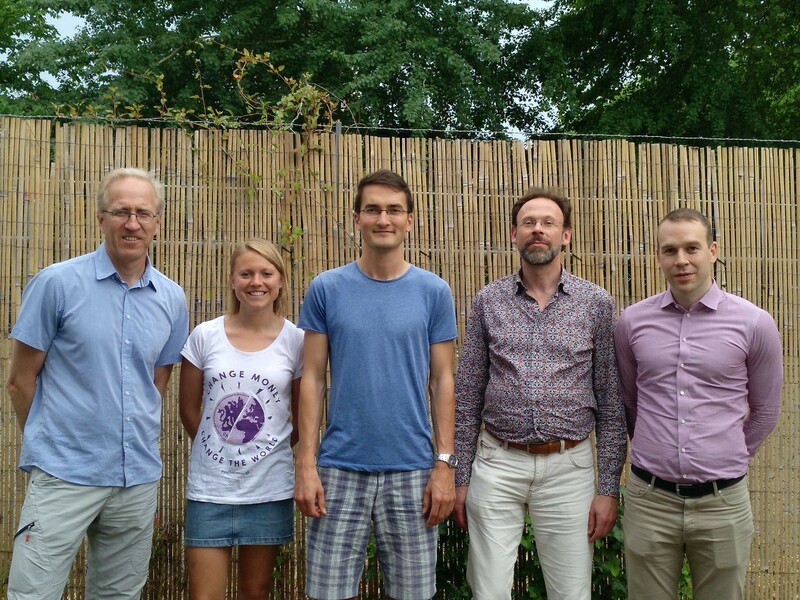 The core group for 2018-19 was voted as: Lino Zeddies from Germany’s Monetative, Edgar Wormann from Ons Geld in the Netherlands, Lars Alaeus from Sweden’s Positiva Pengar, Sigurvin Sigurjonsson from Iceland’s Betra Peningakerfi, and Positive Money UK’s Rachel Oliver. 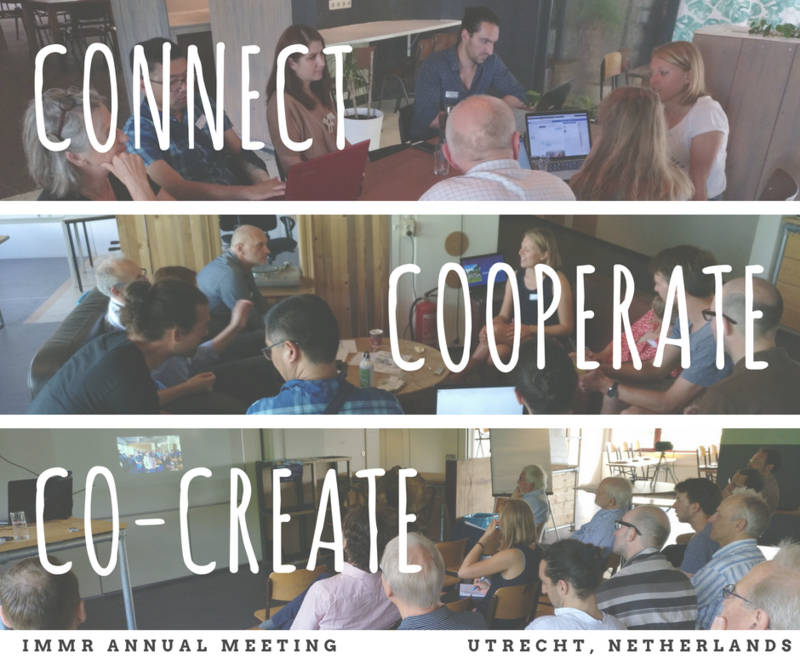 provide a platform to facilitate conversations, collaboration and exchange amongst IMMR members. Bring IMMR members together at least once a year. 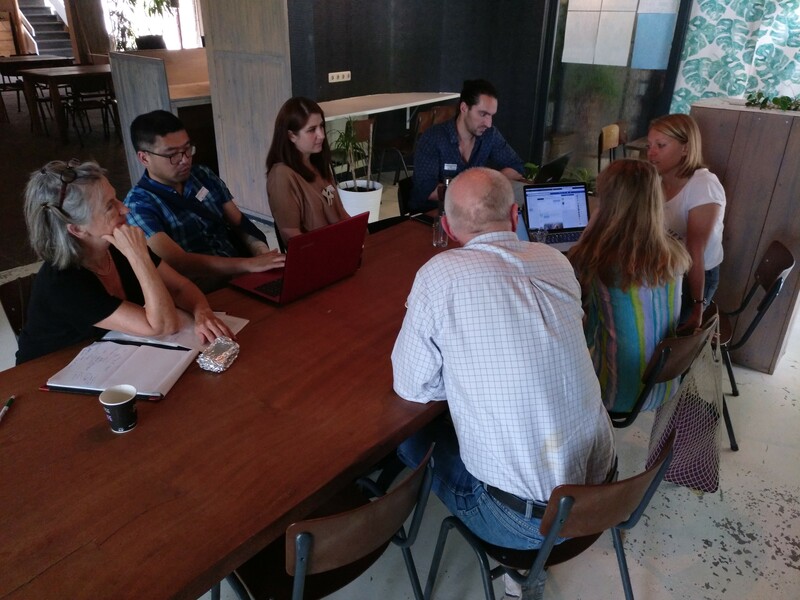 supporting IMMR members to collaborate and share materials and knowledge via the newly-adopted HumHub platform and the use of subgroups to bring together those with specialist expertise or interests. Potentially setting up IMMR as a legal entity. Seeking more funding for the work of the IMMR. We went away more inspired and skilled, and looking forward to the next time we can come together to Connect, Cooperate, and Co-create. We'd love to hear from you! Fill out our contact form and one of our coordinators will get back to you. Sign-up to our newsletter to hear about the latest news and events. We will never sell or give away your details and you can change your preferences or unsubscribe at any time.